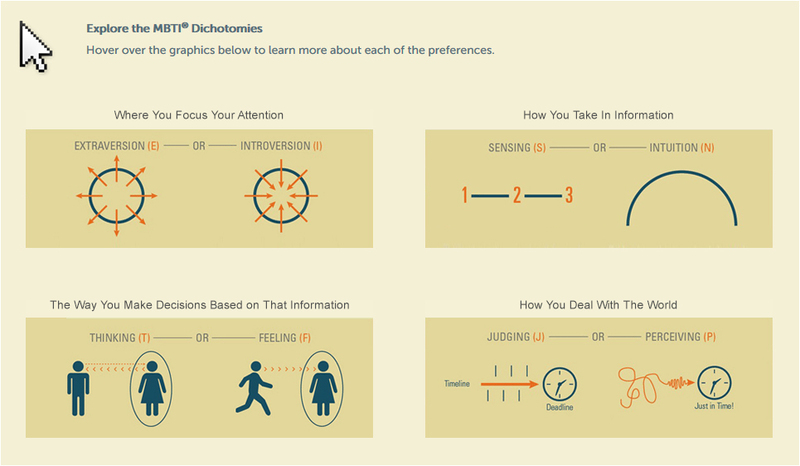 The MBTI® assessment makes Carl Jung’s theory of psychological type both understandable and highly practical by helping individuals identify their preferences in four areas (see graphic below). Join our monthly complimentary MBTI® sharing sessions to find out more. 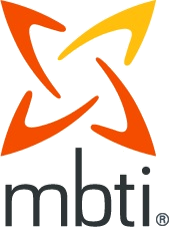 The MBTI® instrument is what we call ‘Restricted’, and you need to be trained and certified to access and use it. This ensures that the instrument is used for the purpose for which it was designed and that it is being administered and interpreted correctly. We offer a Certification Program that will qualify you in the professional and ethical administration of the MBTI® instrument, and upon successful completion of the program you will become certified to purchase and use both the instrument and its reports.